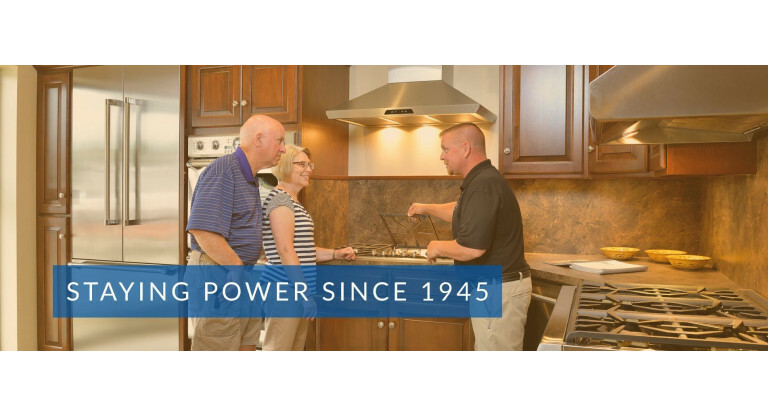 Serving the region since 1945, Millersburg Electric is your local destination for major home appliances, retail electronics, and electrical contracting services. 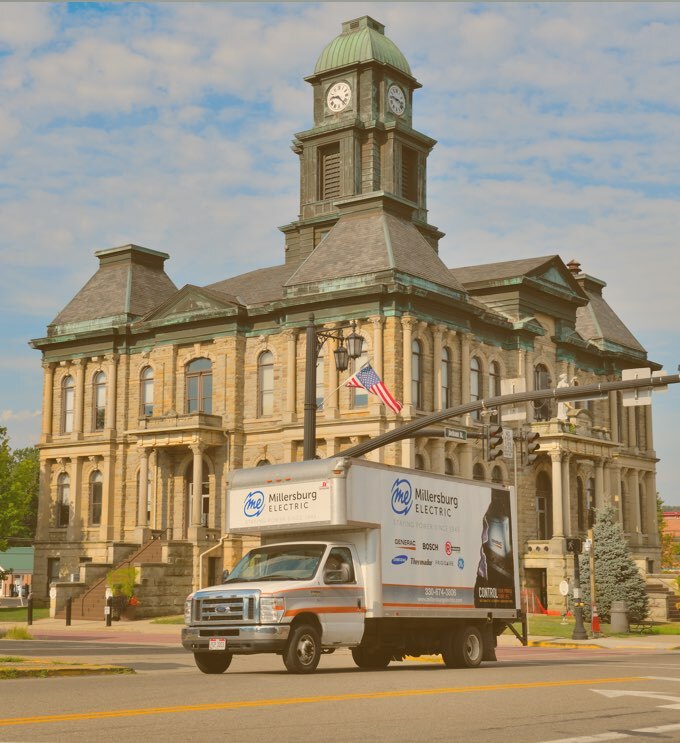 In 2004 Generac stand-by generators were added to the mix, and since that time we have grown to become one of top dealers in Ohio serving residential, commercial and light industrial customers. 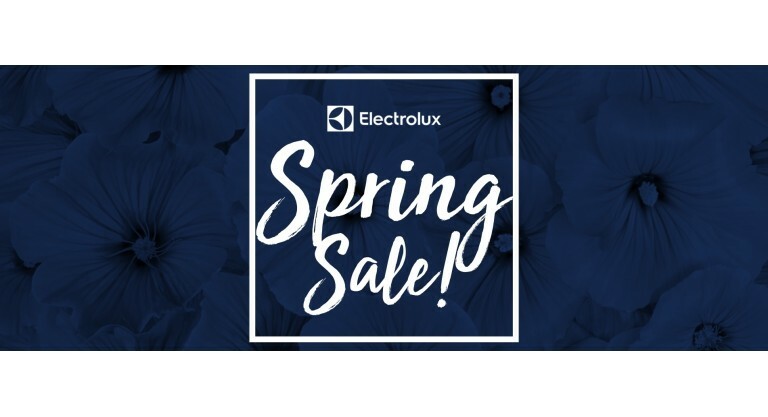 Visit our store and you’ll see appliances from most manufacturers at competitive prices along with unique products from Generac Power Systems. 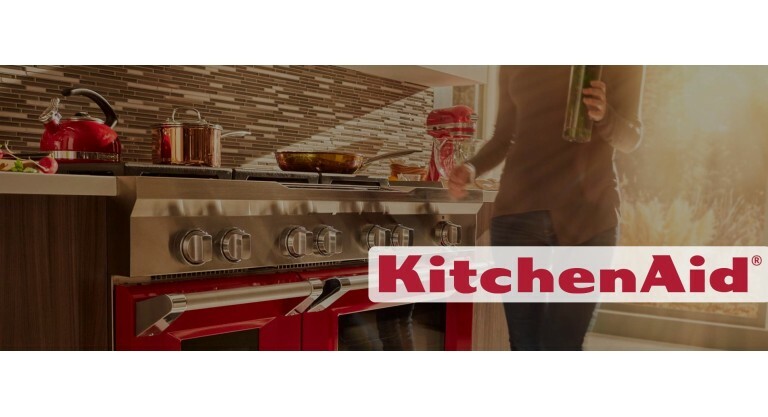 As a member of one of the top appliance buying groups, we have we have timely access to millions of dollars’ worth of brand-name appliances and electronics to quickly meet your needs. 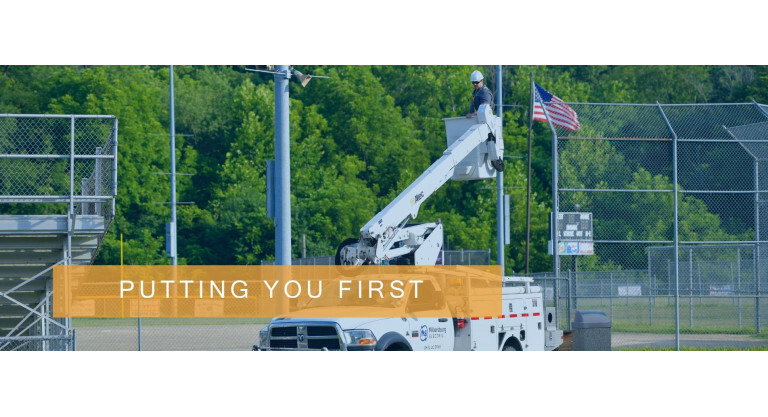 What really makes Millersburg Electric special isn’t our selection, however – it’s our commitment to taking care of every customer. 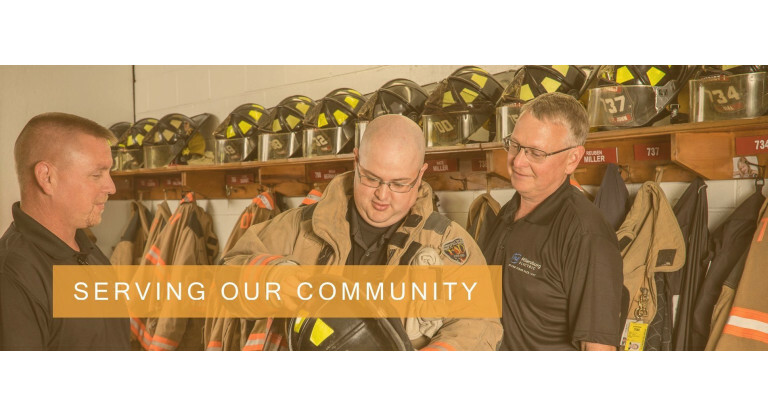 Our locally-owned business has been a part of the community since 1945. Customers have been shopping with us for generations because we do what we say and stand behind the products we sell. 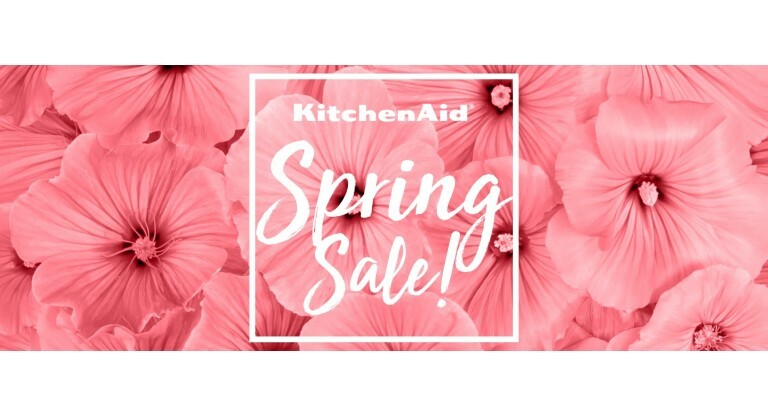 To truly see what makes us special, or how we can help you get more for your home, you should stop by our store today! With ever increasing stress to our power grid, having a stand-by generator for your home and business is more important than ever. At Millersburg Electric we recognize the importance of uninterrupted power, and we proud to be a Power Pro dealer for Generac, the #1 stand-by generator in the US! At Millersburg Electric, we carry a huge selection of major home appliances, electronics, and home goods. We sell whatever you need to make your space more comfortable, livable, and efficient. 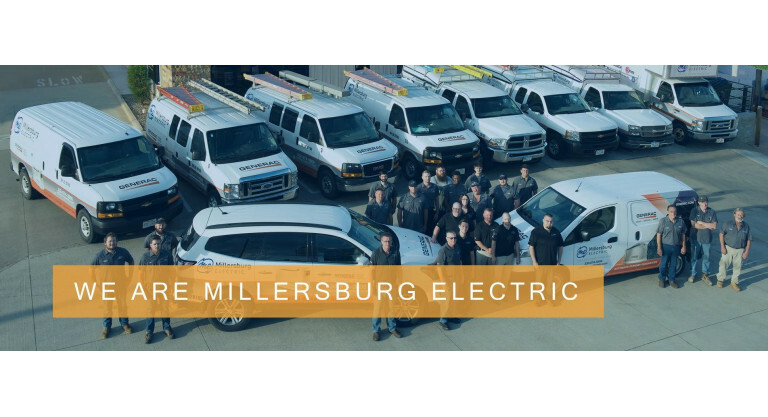 Often better known for selling and servicing appliances, Millersburg Electric has been providing quality electrical contracting services to home and business owners throughout the area since 1945.